As the current Grand Master of Penn State’s Alpha-Delta chapter of Kappa Sigma, it is my pleasure to report to you all on the state of our beloved fraternity. As a member of the fall 2014 pledge class and Master of the Ritual, I have the experience and commitment necessary to help propel Alpha-Delta into being the best fraternity of which I am capable. Alpha-Delta prides itself on an abundance of aspects such as rush, academics, philanthropy/community service, ritual numbers, and brotherhood. Alpha-Delta currently boasts an undergraduate population of 69 brothers, 23 of which are new initiates from the fall 2015 semester. Alpha-Delta also has had several brothers returning and leaving State College: Brother Michael Rokosny (’12) has returned from a fall internship, Brother Jacob Moll (’14) is currently studying abroad in Sweden, and Brothers Brandt Reilly (’11) - PGM major, Ryan Hill (’13) - bachelor of science in Economics, and Jim Fagan (’10) - bachelor of science in Accounting have graduated from Penn State. After a tough spring rush semester Alpha-Delta currently has seven quality pledges who have already shown a lot of promise. 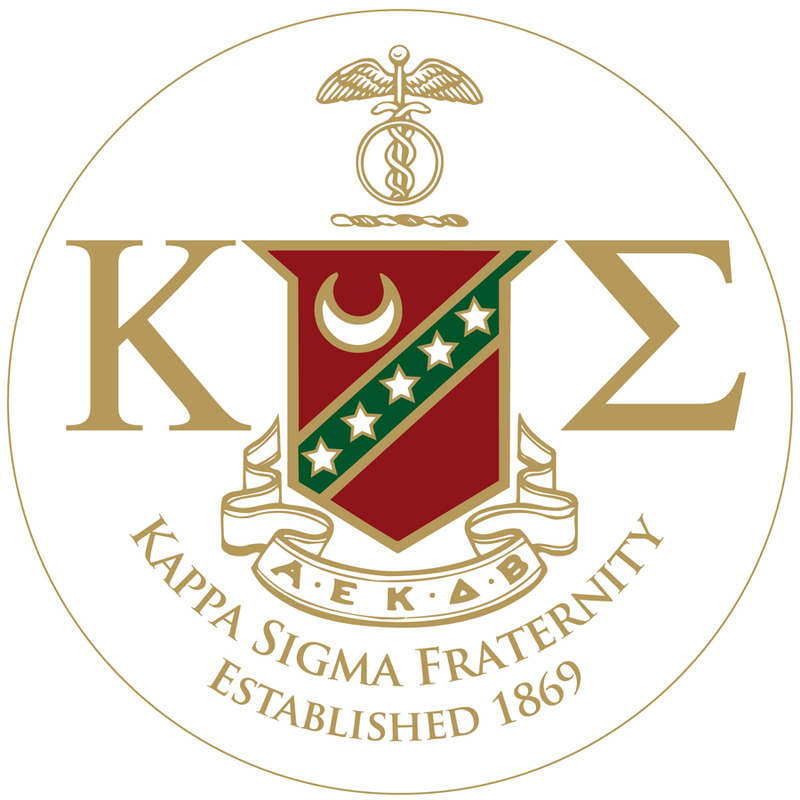 Pledge educator Niko Kotsaftis (’14) is the brother in charge of molding these college students into the gentlemen that make a Kappa Sigma. As someone who is well versed in the “Bononia Docet” and chapter history, Alpha-Delta’s spring 2016 pledge class is in great hands. Alpha-Delta is also committed to education, recognizing that our principal purpose as students at Penn State is to obtain the best education of which we are capable. I am happy to announce that 26 of our brothers earned a semester GPA of at least a 3.5 and a spot on the Dean’s List for the fall 2015 semester. Among these 26, four brothers—Declan Wilson (’12), Tyler White (’15), Alex Prince (’15), and Lawrence Faison (’11)—earned a 4.0. In conclusion, Alpha-Delta holds brotherhood above all else. We are brothers, not for a day, or an hour, or a college term only, but for life. As Alpha-Delta continues to adjust to the move from 232 East Nittany Ave. to 420 East Prospect Ave. we will never forget our roots. We pride ourselves as a chapter built from the ground up, and pay our respects to the brothers that paved the way for us to be successful. Looking forward to the future, Alpha-Delta is a chapter that has not and will not become complacent and in the best way we know we will push forward with honor to the past, pride to the present, and diligence toward the future.